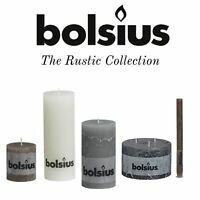 PACK OF 4 BOLSIUS IVORY 60MM x 40MM PILLAR CANDLES - IDEAL 4 WEDDING/PARTY! weddingdecorations has no other items for sale. 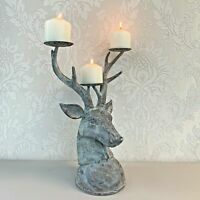 Details about PACK OF 4 BOLSIUS WHITE 60MM x 40MM PILLAR CANDLES - IDEAL 4 WEDDING/PARTY! 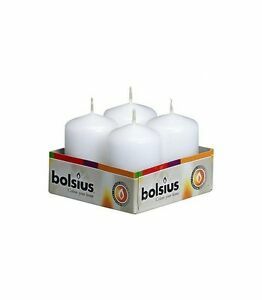 PACK OF 4 BOLSIUS WHITE 60MM x 40MM PILLAR CANDLES - IDEAL 4 WEDDING/PARTY! Bolsius Pillar Candle Large ,"White 70 mm Width"
Event Decorations & Accessories Ltd. Immediate payment of £5.79 is required.